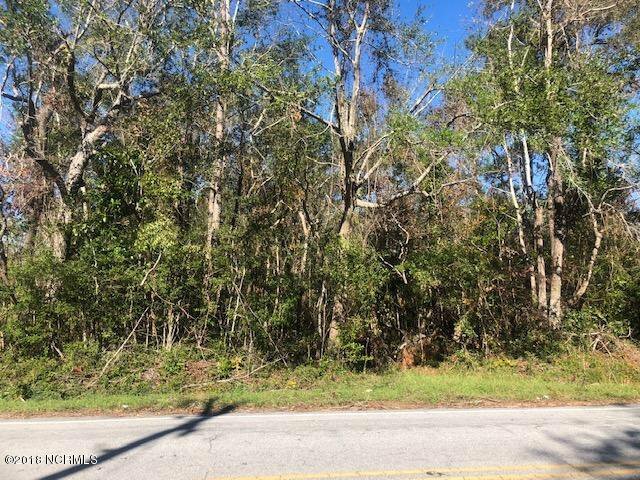 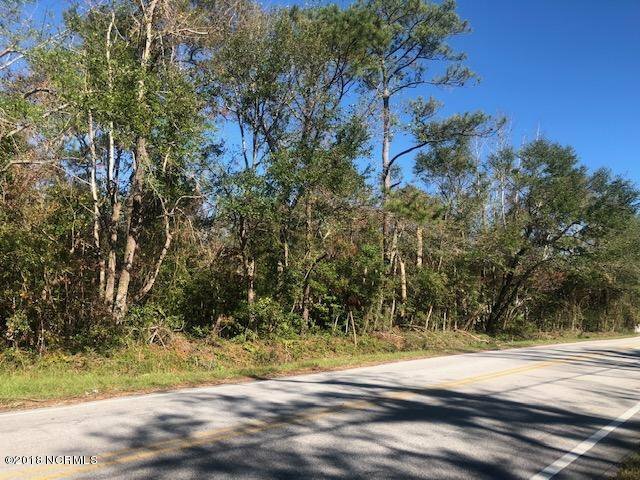 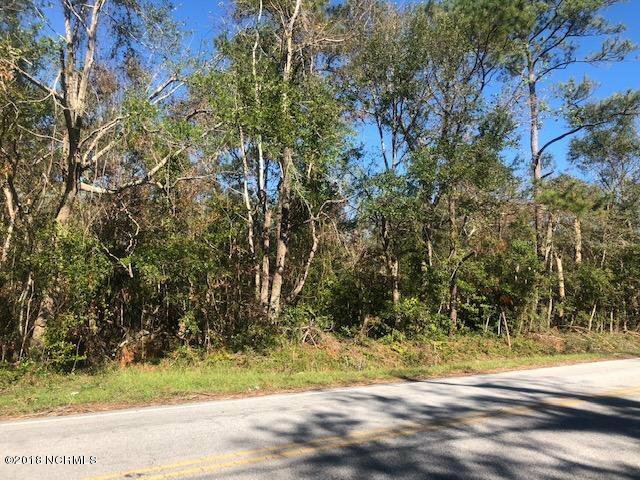 This is a lovely plot with 4.07 acres close to Hammocks Beach State Park. 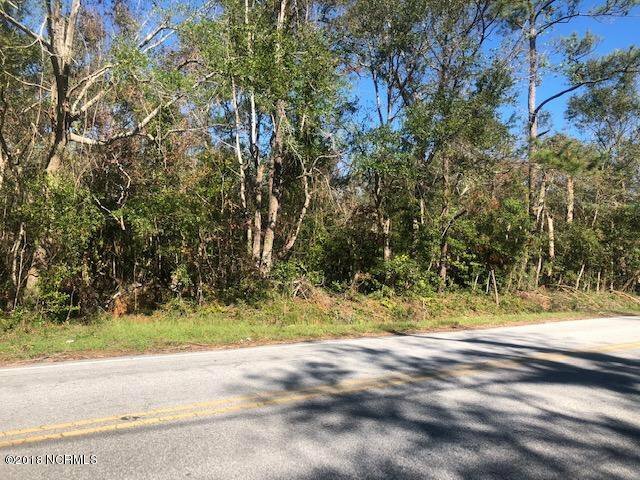 The natural pond is located to the side of the lot allowing plenty of building space along with the beauty of this natural area.There is a path to the left with easiest access to walk onto the lot. 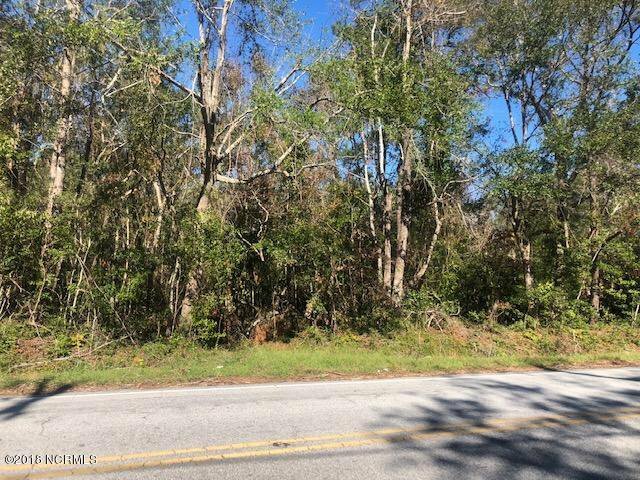 There is an area that had been cleared that is an easy walk to see the natural pond on the property.